Summer is once again fast approaching, and for most children there’s nothing more exciting than spending time in the water in the company of friends and family. If you’re concerned about the amount of time your children might spend at the pool, you might be interested to know that pool toys and games and other tools which encourage unstructured and guided playtime can help heighten the pace of their mental, psychological and physical developments. Playtime has long been recognised as a powerful means in the development of children, particularly for toddlers and younger children. In fact, the United Nation’s High Commission for Human Rights declared that play time is the right of every child. Let’s explore the various benefits that playtime can provide for your child. Studies on brain development have demonstrated that the most critical time for the cognitive development of children lies in the earliest years. Playtime stimulates multiple brain functions by laying down neural connections and accelerating cerebellar synapses. These factors will play a key role in the embryonic growth, organisation and capacity of the brain. The absence of significant playtime in the first six years will have long-lasting effects on the brain’s cognitive and executive decision making ability. Scientists believe that inadequate development of motor skills for children by pre-school will lead to life-long motor skills inefficiency and underachievement. Unstructured outdoor play involving toys and social games with other children seems to be a critical factor to develop these skills. Playgrounds, for instance, provide a superb environment to test out new motor skills and refine and enhance existing ones. Outdoor and swimming pool toys, meanwhile, allow experimentation with various aspects of their fine motor skills, coordination and manipulation. Spatial awareness, reflexes, and axial movements are some other skills that children are able to develop and master at this stage. 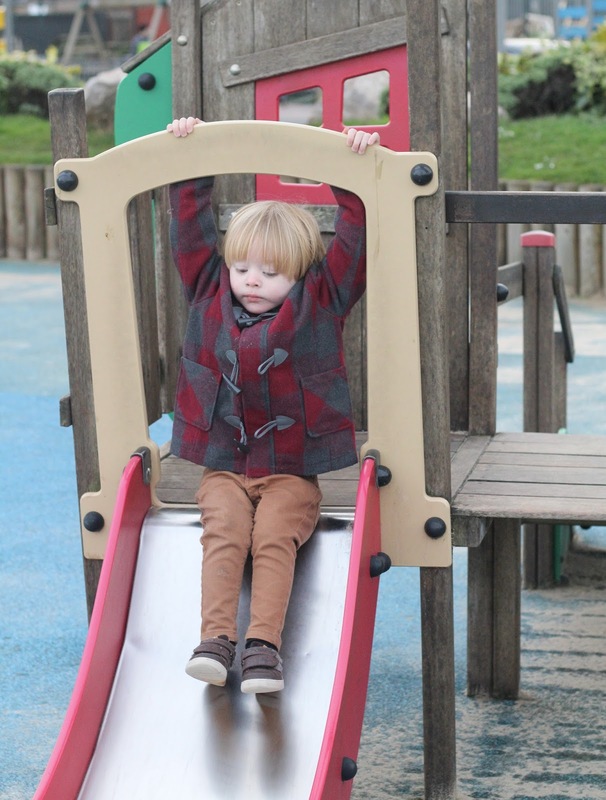 As they grow older, rigorous playtime also prepares your little one for a more active and healthier lifestyle which will be useful once they reach adulthood. Interestingly, there is a clear correlation between physical activity during formative years and general cardiovascular health during adulthood. Playtime is the principal medium for the enhancement of language and social skills as it accords many engagement opportunities with peers of similar stage of development. The engagement provides a platform for them to express and receive ideas and thoughts which will hone their oral and comprehension skills. The social interaction would subsequently introduce children to abstract concepts like ownership, conflict resolution, turns, sharing, and social values and mores. Cultural rules and self-identity will come a little later once they have a better grasp of their own place and role in the social structure. Perhaps the most important aspect here is the opportunity to learn through observation and trial and error. Physical playtime activities such as running and swimming give an enormous boost to the physical development of children. The sudden growth in muscle strength, agility, speed, coordination and flexibility will often take parents by surprise!